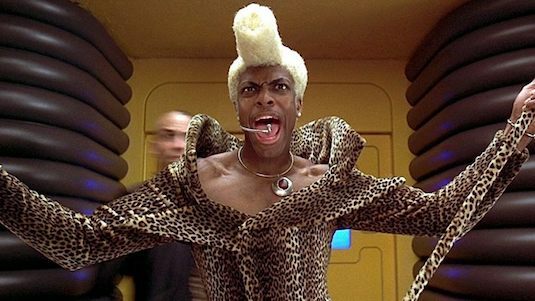 Official Release: Sony Pictures Home Entertainment celebrates the 20th Anniversary of Luc Besson’s outrageous sci-fi epic, THE FIFTH ELEMENT, with a 4K Ultra HD release on July 11. The influential classic, starring Bruce Willis, Milla Jovovich and Gary Oldman, follows a cab driver who unwittingly becomes the central figure in the search for a legendary cosmic weapon. Also included, in addition to hours of archival special features, is the all-new bonus featurette, presented in 4K, “The Director’s Notes: Luc Besson Looks Back,” where the acclaimed director discusses the origins and impact of the celebrated film. 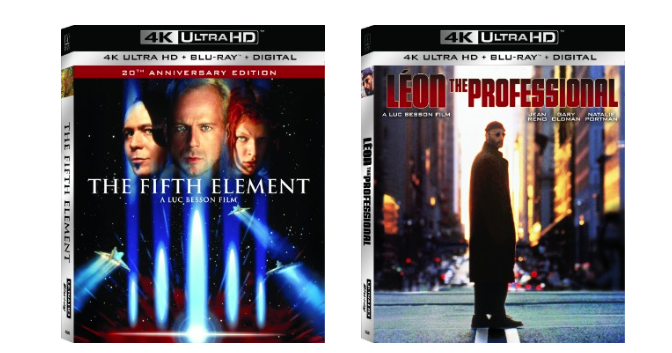 Also debuting on July 11 is the beloved action classic from director Luc Besson, LEON: THE PROFESSIONAL, debuting exclusively on 4K Ultra HD at Best Buy. This release includes both the theatrical and extended versions of the movie in full 4K resolution with Dolby Atmos audio. Red/Red 2 Is Coming to 4K UHD! The Cabin in the Woods is Coming to 4K! This entry was posted on Thursday, May 18th, 2017 at 12:45 pm	and is filed under Film, News. You can follow any responses to this entry through the RSS 2.0 feed. You can skip to the end and leave a response. Pinging is currently not allowed. « The Dark Crystal: Age of Resistance is Set for Netflix and has a Trailer! I'm a person and my name is Anakin.